Mia Voreland went home to be with her Lord on early Monday morning of 13 August, 2018. Mia had been fighting cancer for some time and her health rapidly got worse during the last couple of weeks. Her funeral will take place today, 21 August, at Vennesla Frikirke. Mia came to Nepal from Norway with her husband Asbjørn in the mid1960s. They worked as missionaries with UMN, Asbjørn as a teacher in UMN schools in Gorkha while Mia brought up their daughters and cared for people – Nepali and Expatriate – in a way that was a real example to many. Later her passion for the disabled, especially those with learning difficulties, was clear to see, and she was at the forefront of efforts to increase understanding in Nepal of the needs and possibilities for such children and young people. 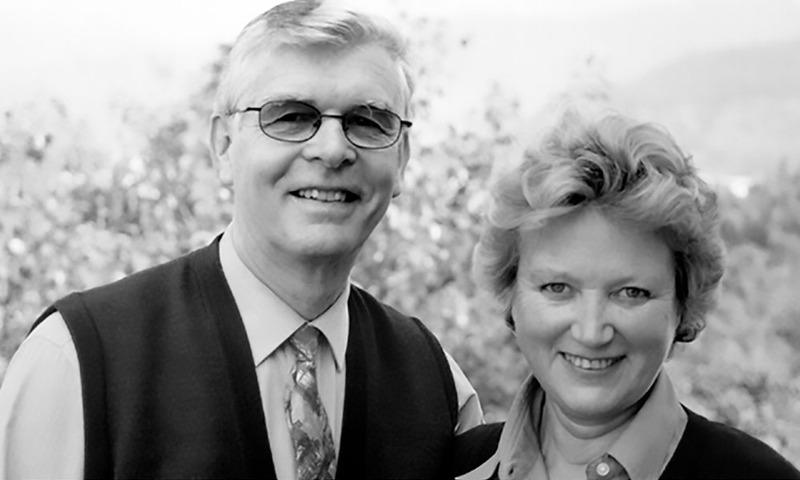 In 1997 they moved to Pokhara and INF when Asbjørn became the Executive Director of INF. Mia’s keen interest in mental health and disability was an important factor in the development of INF’s work with people with disability, both at the Green Pastures Hospital and in the community. Mia’s grasp of Nepali language and culture, and her involvement with the church in each place in which she lived is remembered with much gratitude by many people, especially women. Mia and Asbjørn served with INF until 2002 .They have since retired to Norway, but Mia continued to serve and encourage Nepali Christians with visits, phone calls and when they travelled to Europe, even after she became ill and until just a few weeks ago. Our prayers are with Asbjørn, her family and friends, and all who are grieving Mia’s passing.